Months ago I purchased my first ever Groupon. For just $40 I was entitled to $100 worth of digitized pictures. Though I didn’t have any old family pictures at the time , I knew this was a great deal worth buying into. 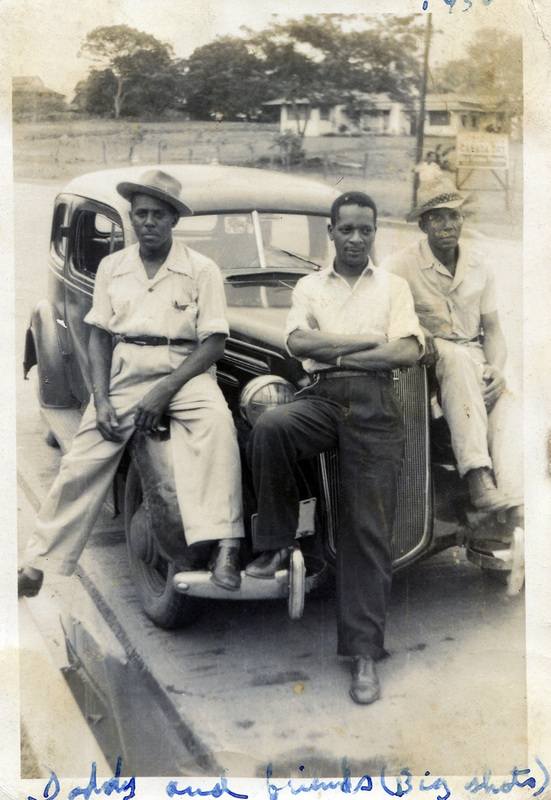 Plus, I figured that once I had spent the money I would actually get myself to work on obtaining old photos to have scanned. And that’s just what happened. As the June 15 deadline to use the Groupon neared I remembered having looked at an album full of old family pictures at Tito’s house last Thanksgiving. 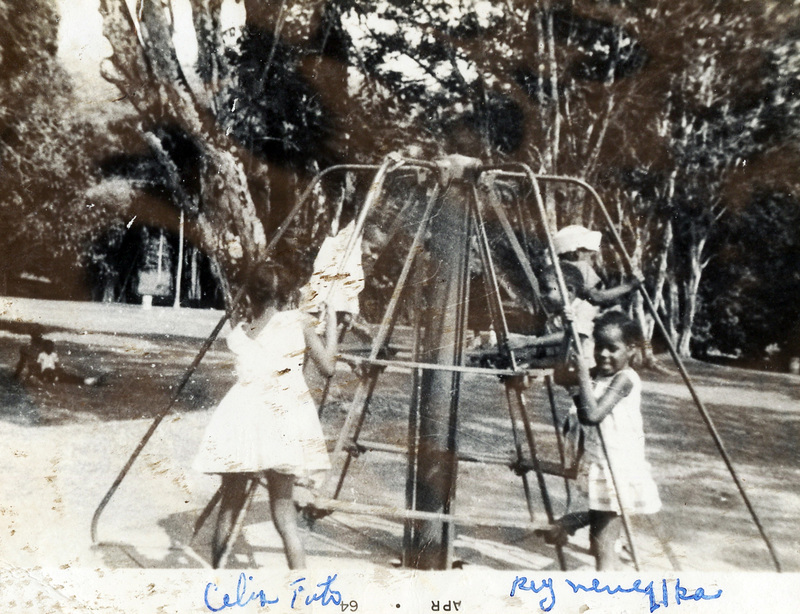 These pictures originally belonged to his mother, Lydia, who is first cousins with my mother (on the Colomb-Mondesi St. Lucia side). Mere days before the groupon expired I borrowed the album and sent some of the pictures away for digitizing (I didn’t thinking I would have enough on my account to have the entire album). Papa Gil is the big shot with the hat. 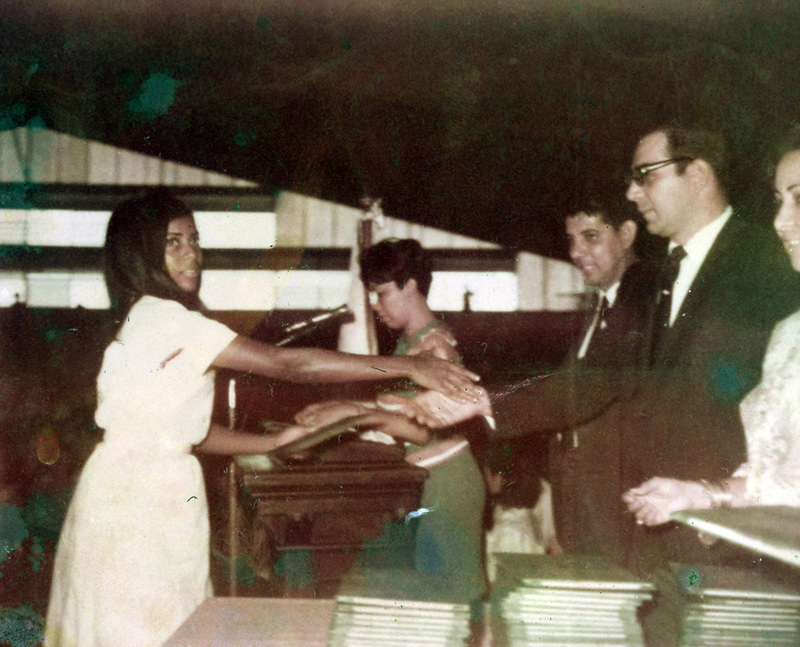 Mom, aka Maria “Julia” Vallee de Thomas, graduating from her high school, Escuela Profesional Isabel Herrera Obaldia. Any picture of my late Tia Ilka is particularly special, for obvious reasons. I love this one – she’s second to the left – because she just looks so darn cute with her short ‘do and funky glasses. I’m pretty sure that’s Rita on the far right. 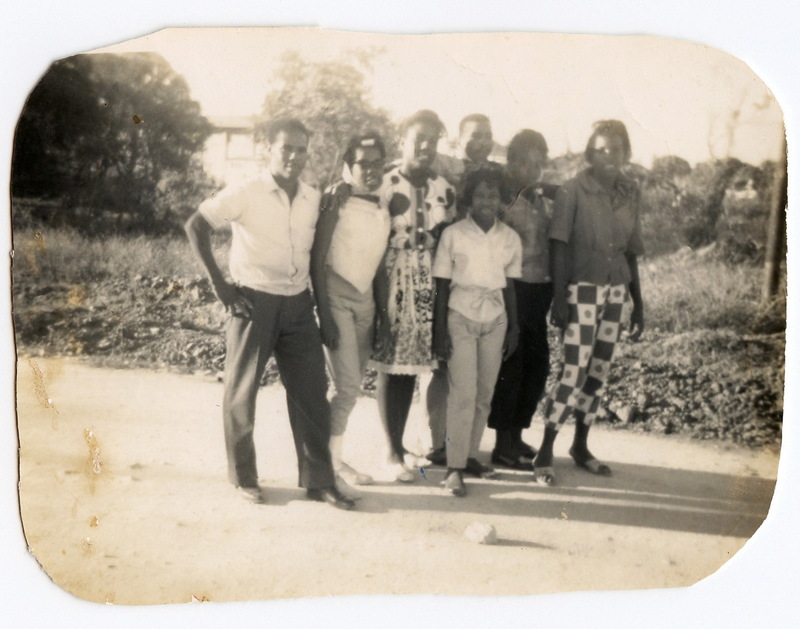 Left to right: Jose, Ilka, Mirna, Joe, Carmen?, Rita. In front of Joe: Marcia? There were so many primas, they did everything in batches. Here, some are celebrating their first communion. The labeling on this picture mystifies me a bit. I believe the first word is “Isabel,” indicating it is a picture of the youngest of Nana Tere’s siblings. 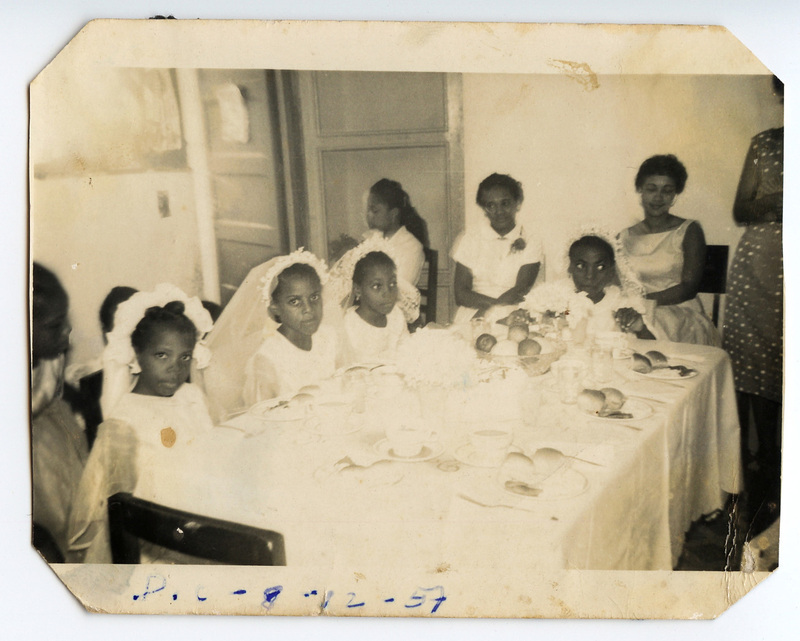 Below the name it says “Teresa wedding.” My mom explained to me that she not wearing a veil at her own sister’s wedding, but a paño, which was a head covering all Catholic women wore in church until the changes of Vatican II. 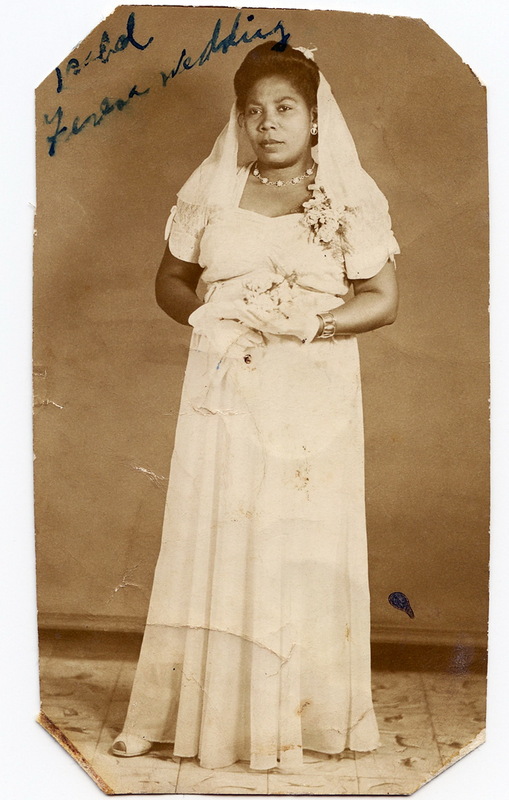 My great-aunt Isa, whom I had the pleasure of spending some time with on my trip to Panama last month. 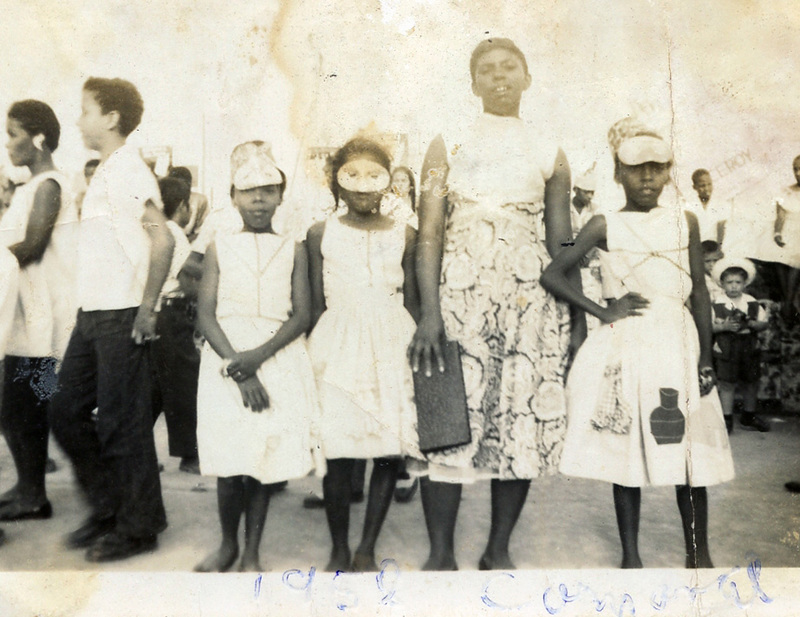 Wait, maybe this is the picture my mom said was from Carnaval…I don’t know, but aren’t they cute in their traditional Panamanian garb? 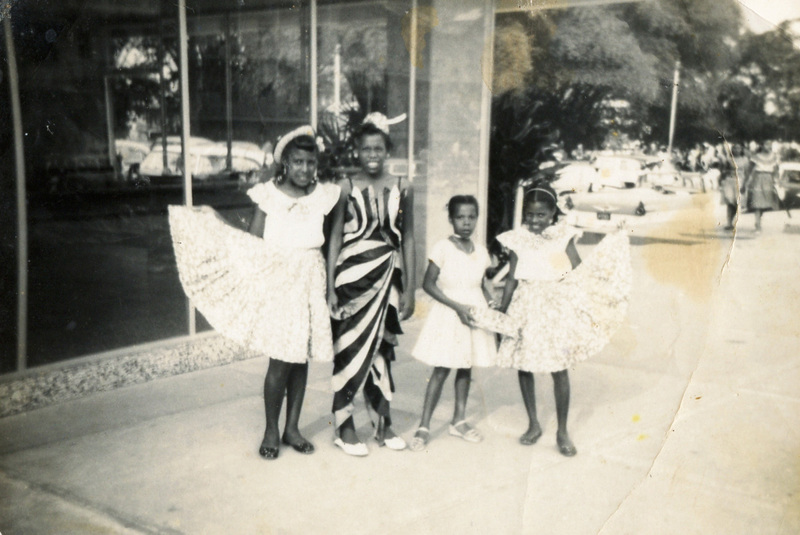 Left to right: Mirna, Rita, Berta, Julia. Here’s proof that my tios and their primos really were once children. I challenge you to find a baby picture more precious than this one! 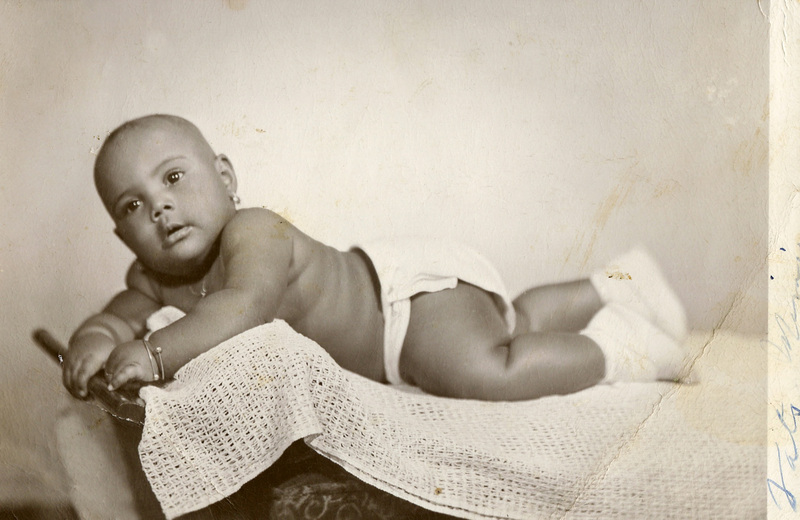 Behold Tia Mirna in all of her chubby, chocolate baby glory. Some things never change – she was cute then and she’s cute now. Many thanks to Lydia and Tito for these treasures! More to come in a future post.